With the premiere of How To Get Away With Murder in September, we’ve drafted a recap of season 4 so that you know what to expect for the upcoming season. Murder, deception, fear and guilt are the ties that bind Middleton University Professor Annalise Keating to her long-time associates. But as the group struggles to move on with their lives and focus on their clients, their past continues to haunt them, as Annalise and her inner circle struggle to keep their secrets from getting exposed. Relationships will be fractured, lies will spin out of control, and shocking new mysteries upend their world. 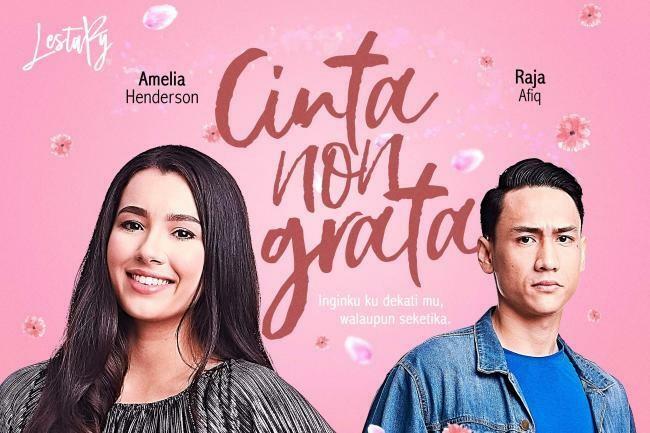 In season 5, fans can look forward to a new cast member with Rome Flynn playing the role of Gabriel Maddox, a mysterious college student who’s important enough for Frank to recognize him on sight. Could Gabriel Maddox be related to Bonnie? A stunning revelation was made when Laurel revealed some scratches on her arm the same night her mother mysteriously disappeared. Although she claimed that she’s innocent, Laurel did tell her mother to kill herself during their last fight, making her the key suspect. Is Laurel really innocent? The quiet and unassuming Michaela went dark in season 4. She cheated on Asher and turned Simon over to be deported. Even Annalise was surprised at some of the things Michaela did, will there be redemption for her in season 5? Annalise cleaned up her act in season 4 when she admitted she had an alcoholism problem and worked with a therapist. She won her supreme court case and helped Laurel to get her baby back from Laurel’s father. 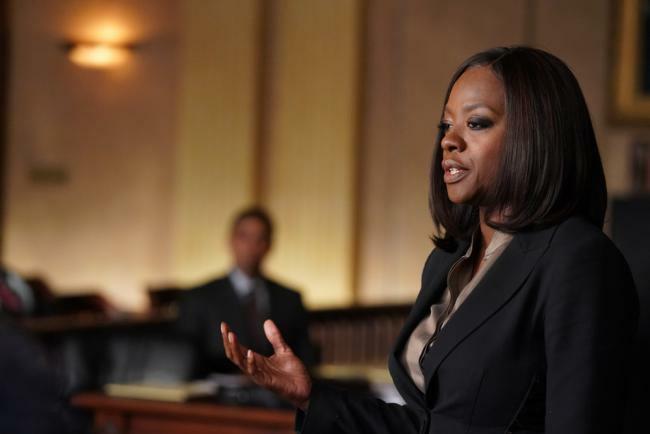 Annalise will start season 5 in a good place, but how long will that last? How To Get Away With Murder will return to Sony Channel (unifi TV Ch 457) 28 September, Friday at 10:35pm.